To change your personal information, click on your user profile image in the top-right of the Cloudpress Dashboard and select User Profile. (Take me there). 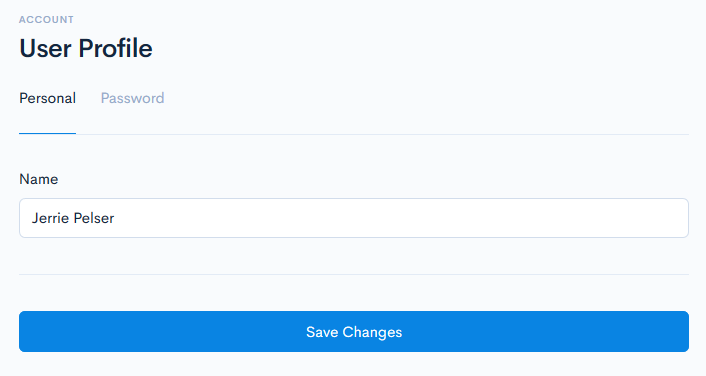 Update your personal information and click the Save Changes button when done.